Extra memory is something you should consider for your Nintendo Switch, judging by the file sizes of these digital games. 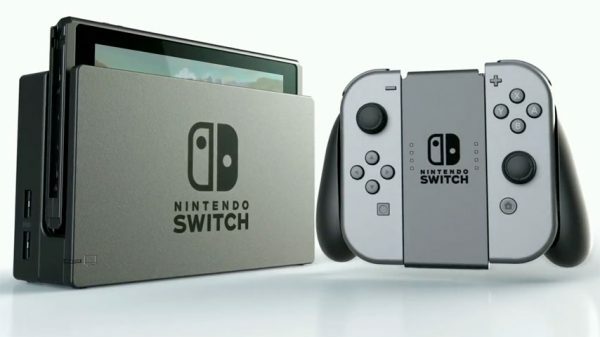 Nintendo’s official Japanese site has published the download sizes for a number of digital games releasing on the Nintendo Switch in the near future. Individually, a lot of the games will have no issue fitting on the console’s internal storage, but you won’t be able to install many of them. Zelda: Breath of the Wild, for instance, requires 13.4GB of free space, whereas Mario Kart 8 Deluxe takes up a decent 8GB. The biggest hit, however, comes from the Dragon Quest Heroes games, which take up 32GB of space combined. Nintendo even added a note to recommend installing them on an SD card. These sizes are not very large, all things considered, but given how small the console’s internal memory is, you will have to delete and reinstall games if you didn’t fork out for an SD card. The most recent Switch leak confirmed that after installing the main firmware, we’ll be left with around 25.9GB of usable space. That’s not a lot, but thankfully 32Gb and 64GB SD cards are relatively affordable. The Nintendo Switch is out starting March 3, along with Zelda: Breath of the Wild, and a number of other titles.